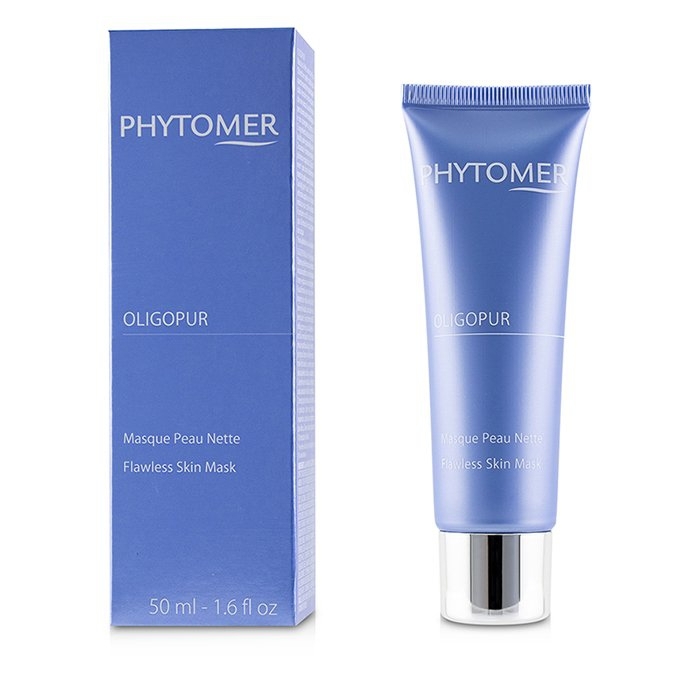 You can fill out an application to receive notifications on available "Oligopur Flawless Skin Mask". In stock more 10 9 pc. A purifying mask for combination to oily skin. 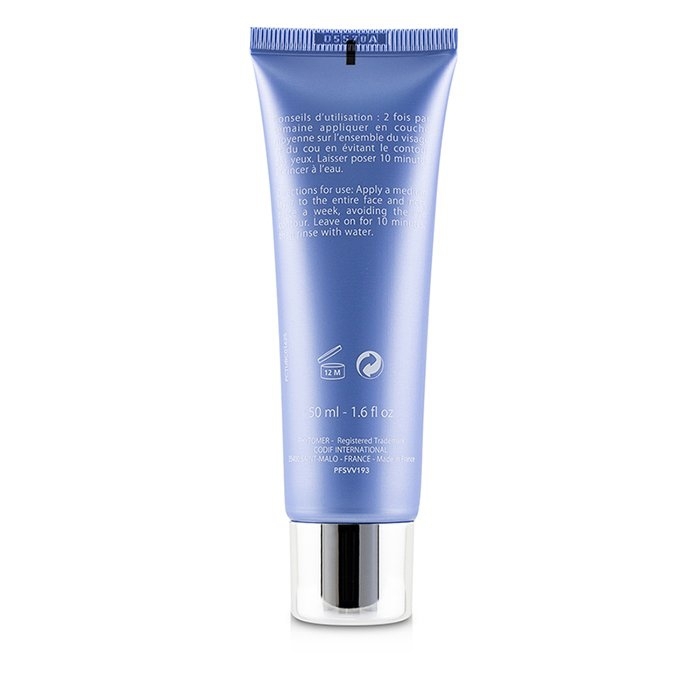 Features a non-drying & non-comedogenic cream-foam texture. Contains EPS AMM to provide immediate matifying effect, anti-dehydration & anti-inflammatory action. Blended with Seboreguline for matifying, anti-bacterial & anti-inflammatory benefits. Infused with White Clay (kaolin) for absorbent properties. Leaves skin clear, purified & healthy looking.